On November 10 the Austrian capital of Vienna will host the third edition of BGInfotag event. 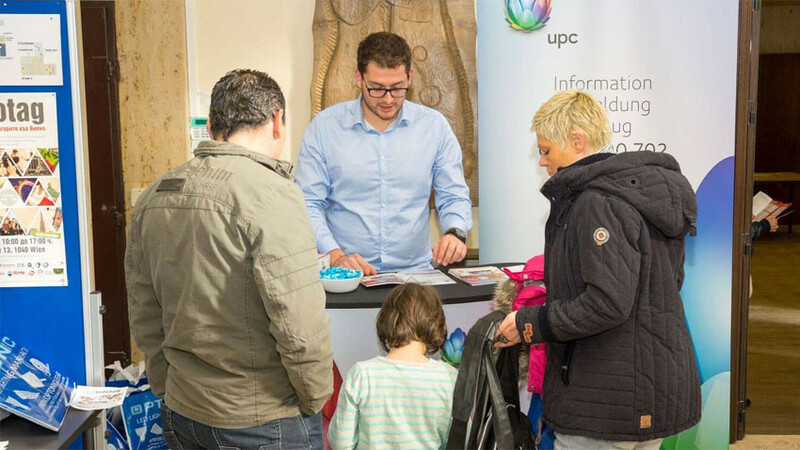 The Bulgarian community in Austria can take part in carious consultations, seminars and information stands and meet experts from various sphere of life. 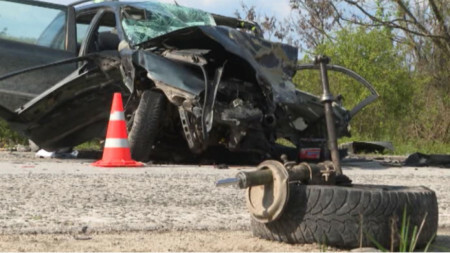 The event will be held at the initiative of the Bulgarian media in Vienna with the support of the Embassy of the Republic of Bulgaria in Austria. 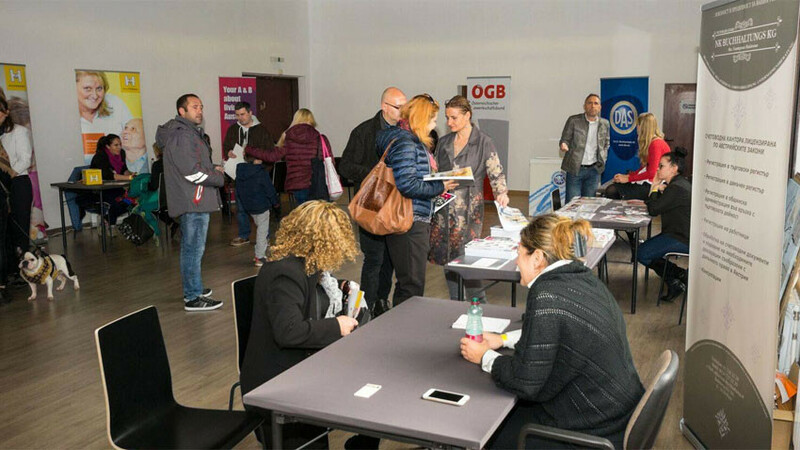 The purpose of the information day is to inform the Bulgarian community in Austria about topical issues connected with the stay and the life of the Bulgarians in that country. The programme envisages discussions and consultations on the access to Austria’s social system, the rights of the employees, pregnancy and maternity leave topics and other important issues. 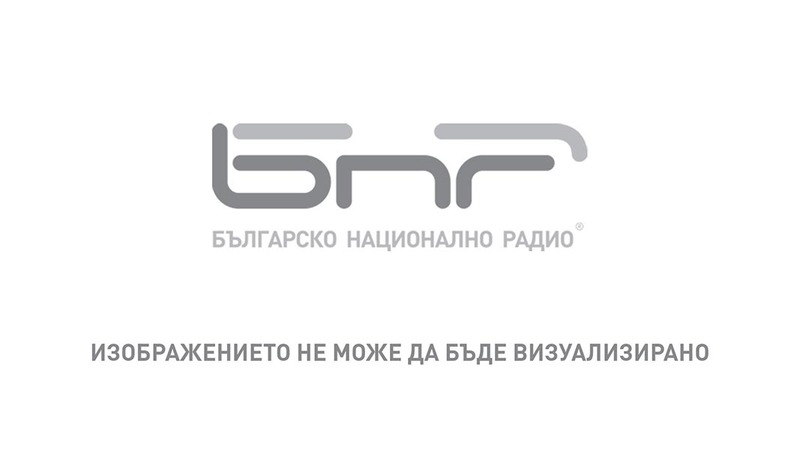 BGInfotag gathers Bulgarian experts from various spheres –lawyers, accountants, doctors and consultants who offer their knowledge in various seminars and personal consultations free of charge. Last year, over 600 people attended the information day. 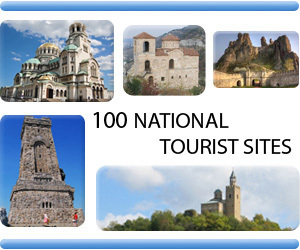 Now we are expecting that their number will be even higher, because we have also invited experts from Bulgaria. The event also includes a presentation of a documentary of renowned Bulgarian journalist Georgi Toshev about celebrated cinema diva Nevena Kokanova. Moreover, the Bulgarians in Vienna are organizing another cultural event in May next year dedicated to Bulgarian culture and traditions, Ivan Karchev, producer of Bulgarian media in Vienna and organizer of BGInfotag event, told Radio Bulgaria. 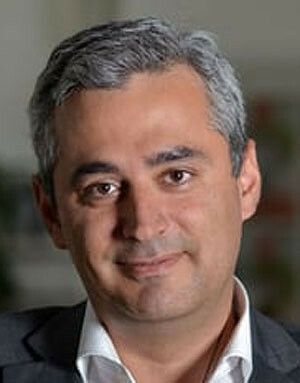 Unfortunately Bulgaria is presented in Austria mainly with negative news, Ivan Karchev sayd. However, a Bulgarian TV show broadcast on a local TV channel is translated in German and gained huge popularity. The Bulgarian community in Vienna is small and not as popular as the Serbian or the Turkish community for instance and Austrians do not know much about us. However, the Austrian people are interested in our cultural characteristics, dances and customs and are open to learn more about them, Ivan Karchev went on to say. 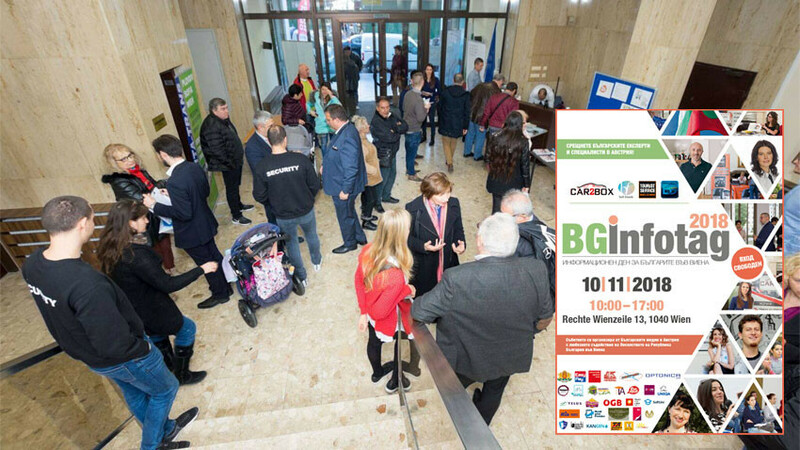 The small Bulgarian community in Austria will have the opportunity to support charity causes with huge potential during the BGInfotag event. 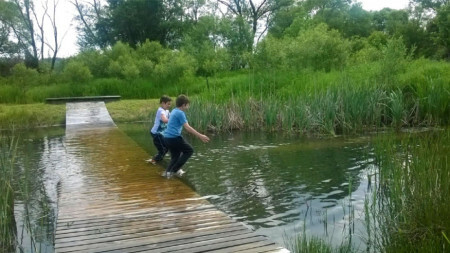 One of these causes is Lokomat for Bulgaria charity campaign initiated by Doctor Anelia Hochwarter who is raising money for the purchase of a Swiss robot for rehabilitation of people with locomotor problems in Bulgaria. 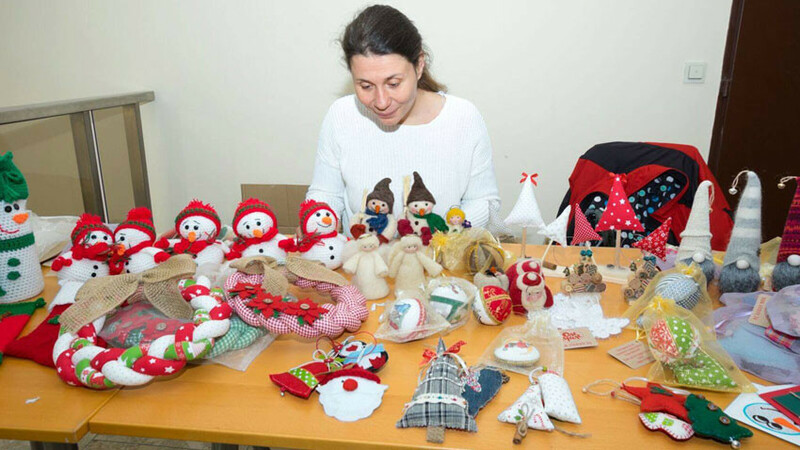 The beautiful toys from Olemale.bg web site made by mothers of children with disabilities will be again part of the information day. The Bulgarian community in Austria can also join the Caps for the Future campaign. They can bring plastic caps to Olemale’s stand. The money raised by the campaign will be used for the purchase of baby incubators for Bulgarian hospitals. The BGInfotag 2018 is hosted by Bulgaria’s Permanent Representation in the United Nations, the Organization of Security and Cooperation in Europe (OSCE) and the other international organizations in Vienna (RechteWiеnzeile 13, 1040 Wien).